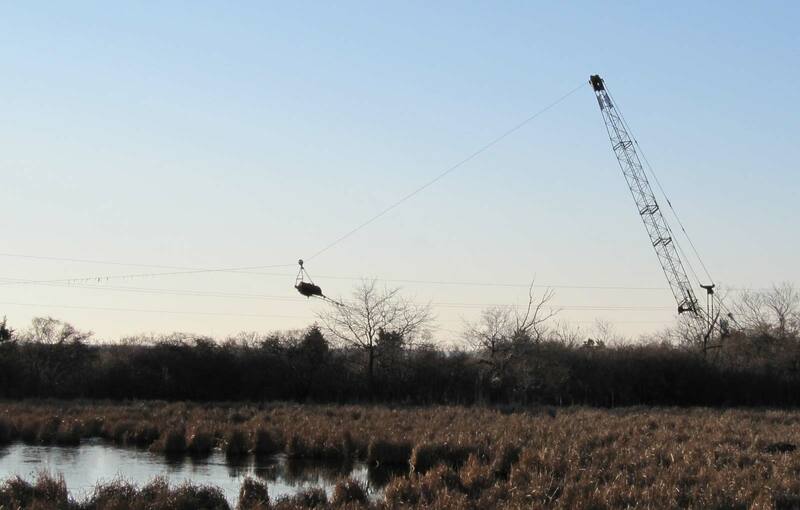 WS Shultz Co has been dredging Cape Cod waters since 1999. 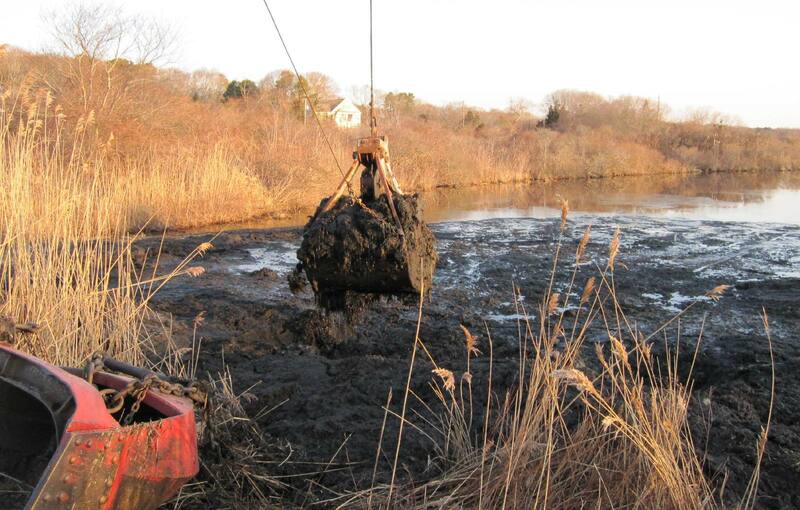 Here are a few photos of our commercial, residential and municipal dredging projects. 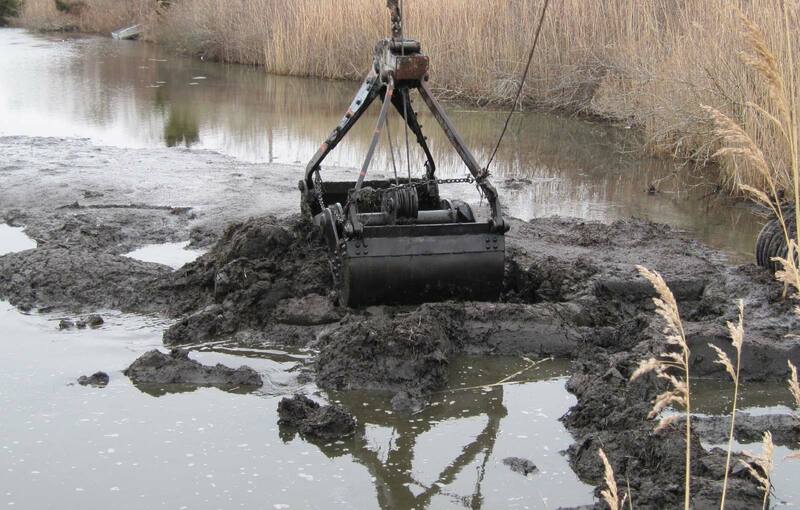 Interested in a quote or want to discuss dredging project? Send us an e-mail at shultzmarine@gmail.com or give us a call at 774 612 3943.